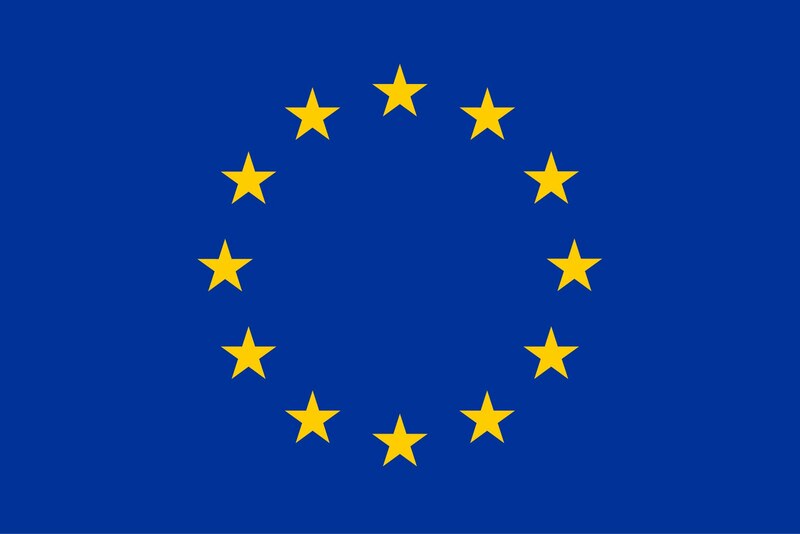 BlockWaste is a research project co-funded by the Internal Security Fund of the European Union that run from 1.1.2016 to 31.12.2017. BlockWaste arranged the final seminar No Time to Waste on 23rd November 2017 in Brussels together with DOTCOMWaste. You can find the presentations of the event on the DOTCOMWaste website (link above). BlockWaste aims to provide strategic analysis of the threats and risks related to illicit trafficking of waste (IWT) across Europe in order to improve the prevention capabilities of EU public and private agencies. In addition, the Police Department of Itä-Uusimaa (Finland) brings practitioners' insight to the project as an associate partner. to provide recommendations to EU public authorities in order to prevent IWT at EU level.